Misheard song lyrics (also called mondegreens) occur when people misunderstand the lyrics in a song. These are NOT intentional rephrasing of lyrics, which is called parody. 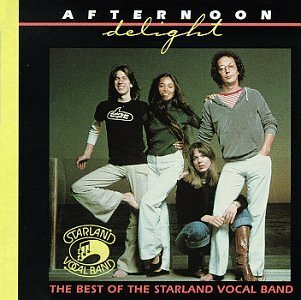 This page contains all the misheard lyrics for Starland Vocal Band that have been submitted to this site and the old collection from inthe80s started in 1996. For more information about the misheard lyrics available on this site, please read our FAQ. 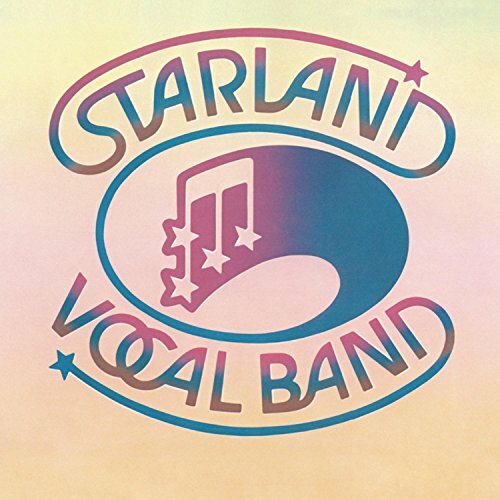 There are 32 misheard song lyrics for Starland Vocal Band on amIright currently. There are also Starland Vocal Band misheard lyrics stories also available. And the Father of the Needle's getting so excited. And the thought of rubbing you is getting me so exciting. And the bottom part of you is gettin' so excited. And the thought of rubbin you is getting so exciting. And the father of the newborn's get so excited. And the thought of lovin' you is getting so exciting. And the thought of loving you is gettin' so exciting. And the thought of rubbin' you is getting so exciting. Bill Danoff, the guy who wrote this song, has the lyrics to Afternoon Delight on his website (billdanoff.com) and the lyrics do say "rubbin'", not "loving." And the thought of revenue is getting so exciting. And the thought of loving you is getting so exciting. But you've got some Beenie-Weenies and they taste just right. But you've got some dinner waiting and I think I might. But you've got some peter waiting and I think I might. I always saw the fish were jumping but they didn't bite. I always thought a fish could not be caught who didn't bite. I always thought that fish don't like me 'cause they didn't bite. I thought I shot a fish who couldn't see or bite. When it's right is right. 'when it's right, it's right'. Romano's always said, 'When it's right, it's right'. Romano's always been 'When it's rye, it's rye'. The father of the mule is gettin' so excited. The thought of loving you is gettin' so exciting. The thought of rubbing you is gettin' so exciting. The tought of rubbin' you is gettin' so exciting. The thought of lovin' you is gettin' so exciting.